Buy 1 for $10.22Buy 2 / Save $0.55!Buy 3 / Save $2.05! Size (inches): 1.18" X 1.18" X 3.94"
A valuable herb that can be used to help relieve symptoms of chronic skin conditions such as psoriasis. 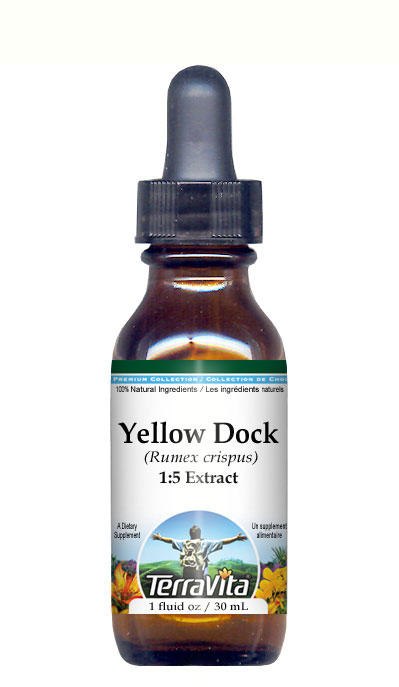 It can promote the flow of bile and can be used to relieve jaundice when caused by congestion. It can also be used as a potential blood cleanser, and to help relieve constipation. Take 30-40 drops of extract in a small amount of warm water 3-4 times daily between meals. Caution should be used if there exists a history of kidney stones (due to oxalates).